I haven't looked it up but, in all fairness, I would wager that the LHC was run mostly by Linux machines. hi , i am an iphone user myself , and i must say i relly like using it. It is easy to handle and also it does not hang up so much. What about you? 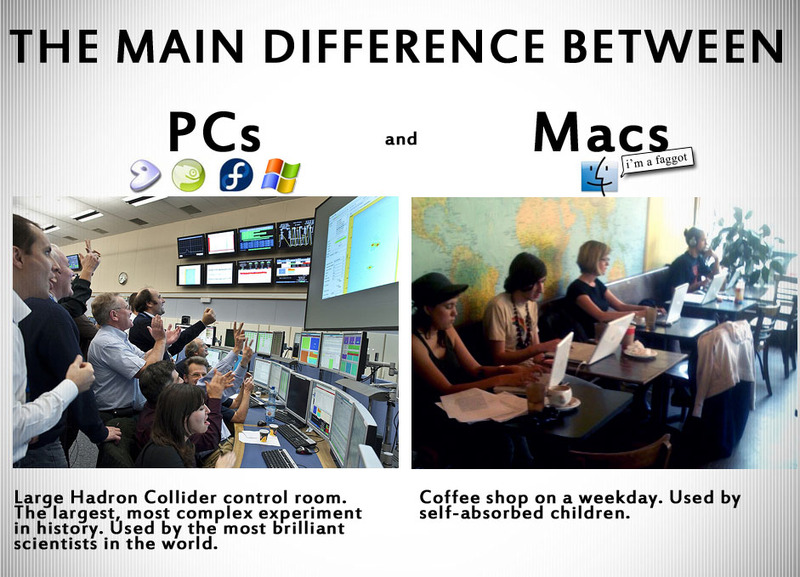 I can see the difference of how macbook works and how desktop pc works. But i personally like the laptop system because remote pc are best.